Apple updated its 12-inch MacBook line of notebook computers recently, which means that there are some good deals to be had on last year’s models. 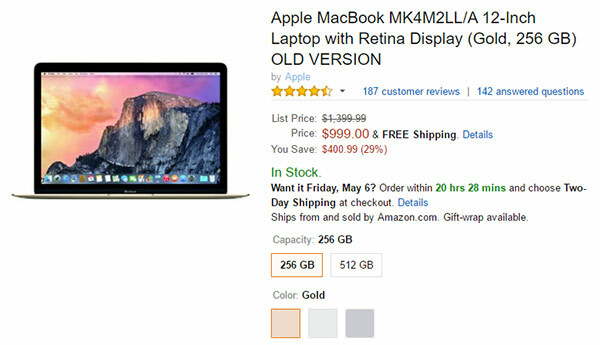 While perhaps not available in the same Rose Gold color option as the 2016 models, those looking to make a reasonable saving could do much worse than pick up the 2015 12-inch retina MacBook at a discounted price. 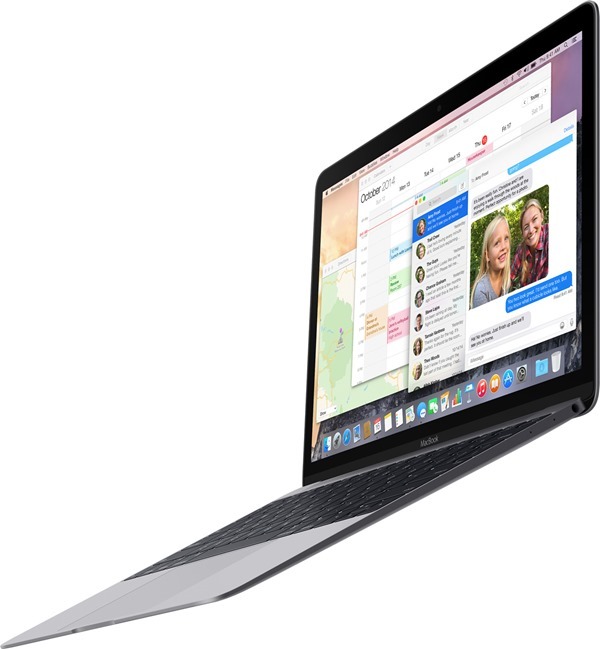 As part of this deal, you will get the 12-inch MacBook on sale in last year’s configuration and a variety of colors, with a saving of just shy of $300 on Space Gray, Silver and Gold offerings. That $300 saving means those on the lookout for a super-thin, super-light Mac notebook can pick one up for just $999.99, including free shipping. Those who require a little extra storage can plump for the 512GB SSD option, but things start to get really expensive at that point. Still, if having more places to keep your data is something that keeps you up at night, a 512GB SSD is certainly something worth considering. 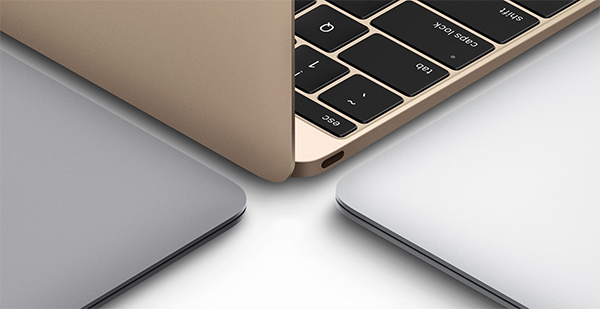 The 2015 MacBook may have now been superseded by the 2016 speedy revision, but given the discount at hand here, it is difficult to say which is the better deal at this point. If you are happy with the slower CPU, then the 2015 MacBook is still an excellent purchase, that is, if your usage fits in with its limitations. Oh, and have I mentioned it’s absolutely gorgeous? junk…. especially keyboard was changed to super stupid copy of microsoft keyboard.